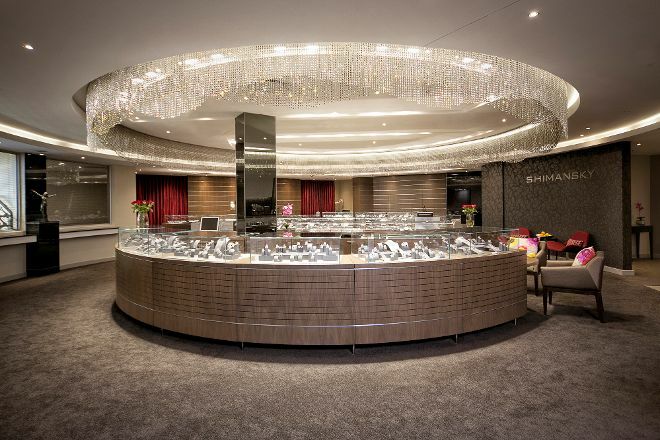 See the sparkle at Shimansky, the main store and museum of the designers and manufacturers of fine jewelry. Gain an understanding of the story behind each diamond as you walk through the halls of the museum, where information panels, multimedia presentations, and displayed artifacts detail the formation, mining, and crafting of these precious gems into jewelry, clothes, and ornaments. Stop in the store after your tour to see some of the ready-to-wear designs, or have a chat with the expert staff if you're looking for something personalized. Use Inspirock's suggestions to plan your Cape Town trip and find the best activities and attractions for your vacation. 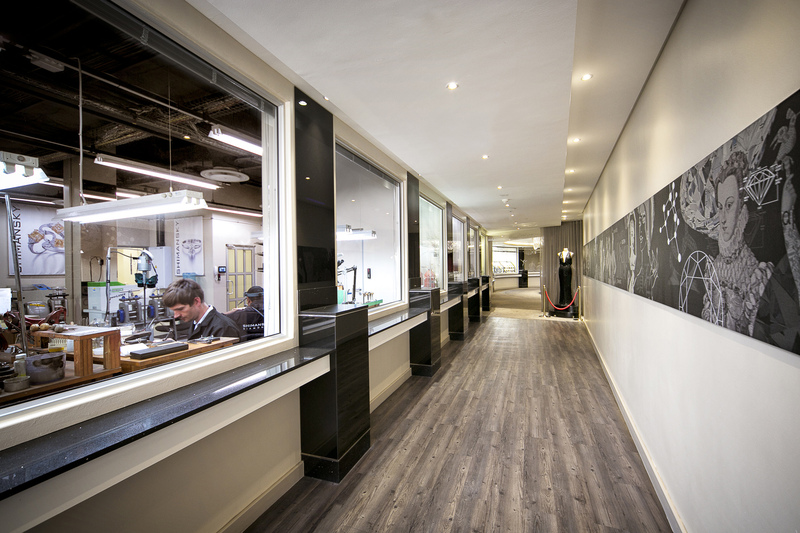 Very interesting guided tour through the history of diamonds in the Rockwell, Green Point. Then studs at a good price great back, I love you and I'd like more of it. Thanks for the good advice. The exhibition is connected to a jewelry store. The lead - in our case by Tarryn - was entertaining and informative. 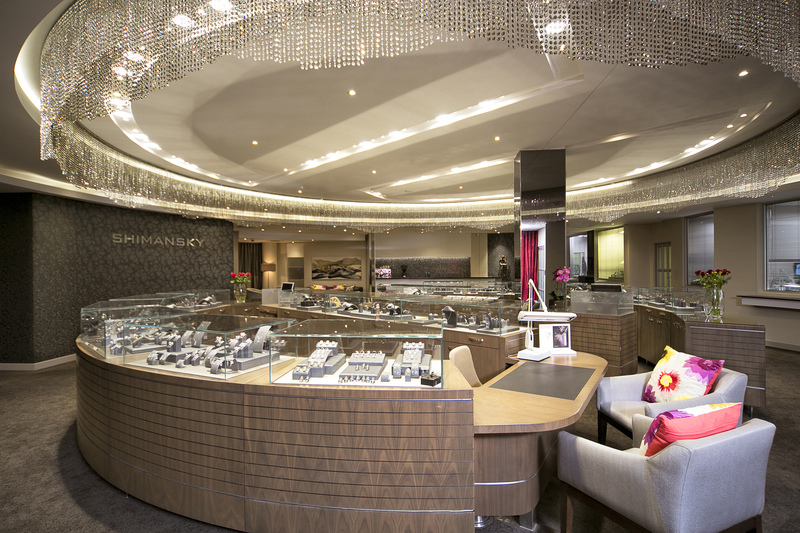 Who would like to learn about the biggest diamonds which 'big hole world' in Kimberley, is right here. Appointment required! Every day, we help thousands of travelers plan great vacations. Here are some tips on how to use your Listing Page to attract more travelers to your business - Shimansky. Promote your permanent link - https://www.inspirock.com/south-africa/cape-town-central/shimansky-a992464869 - on your website, your blog, and social media. When a traveler builds a plan from this page, the itinerary automatically includes Shimansky. This is a great way for travelers looking for a great vacation in your city or country to also experience Shimansky. Promoting your link also lets your audience know that you are featured on a rapidly growing travel site. In addition, the more this page is used, the more we will promote Shimansky to other Inspirock users. For best results, use the customized Trip Planning Widget for Shimansky on your website. It has all the advantages mentioned above, plus users to your site can conveniently access it directly on your site. Visitors to your site will appreciate you offering them help with planning their vacation. Setting this up takes just a few minutes - Click here for instructions.